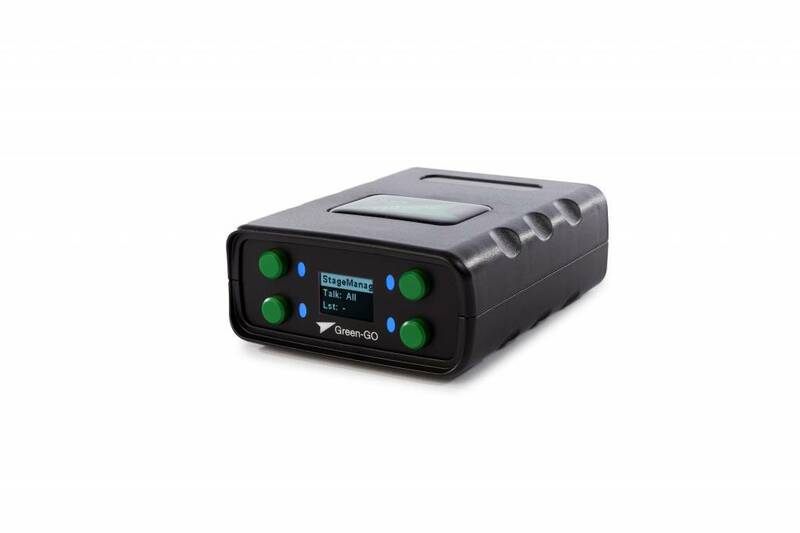 The Green-GO 2W Slim Audio Interface links 2-wire analog intercom systems into the Green-GO digital Ethernet network. 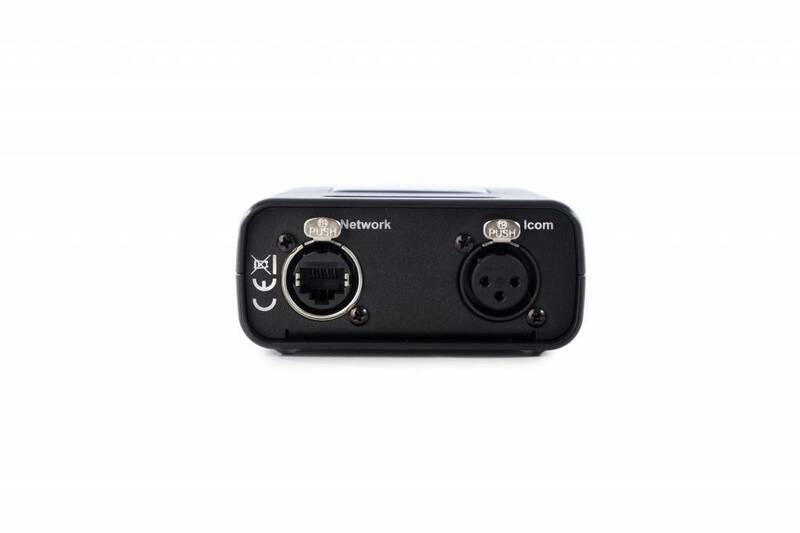 The 3-pin XLR port will connect to the partyline system. The port can be configured through the setup menu. We also have a 4Wire version available.